Above: The house closed up securely. This entry was posted in Tiny House and tagged Cabins, olson kundig architects, San Juan Islands, Single-Level Living, Small Modern and Minimalist Houses, smallhousebliss.com, studio, Tiny Houses, United States, washington. 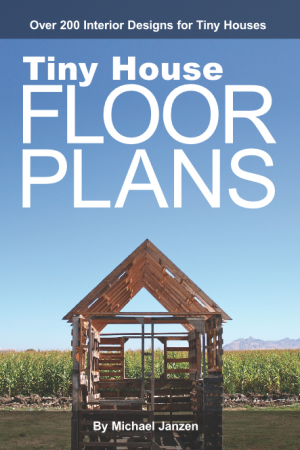 I sent you an ebook copy of Tiny House Floor Plans to help you get ideas of how things might come together. 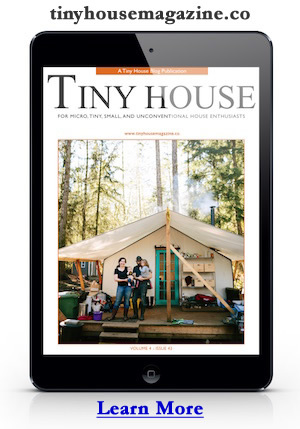 I also suggest using http://tinyhousemap.com to find folks/builders in your area. It might help to connect with folks that know the local laws there in Texas when you’re getting close to make the move.